Promos and its President Carlo Maffioli announce that the worksite for Scalo Milano in the municipality of Locate Triulzi south of Milan is now open, on a former industrial site known for having been, at one time, the site of a historical Saiwa plant. 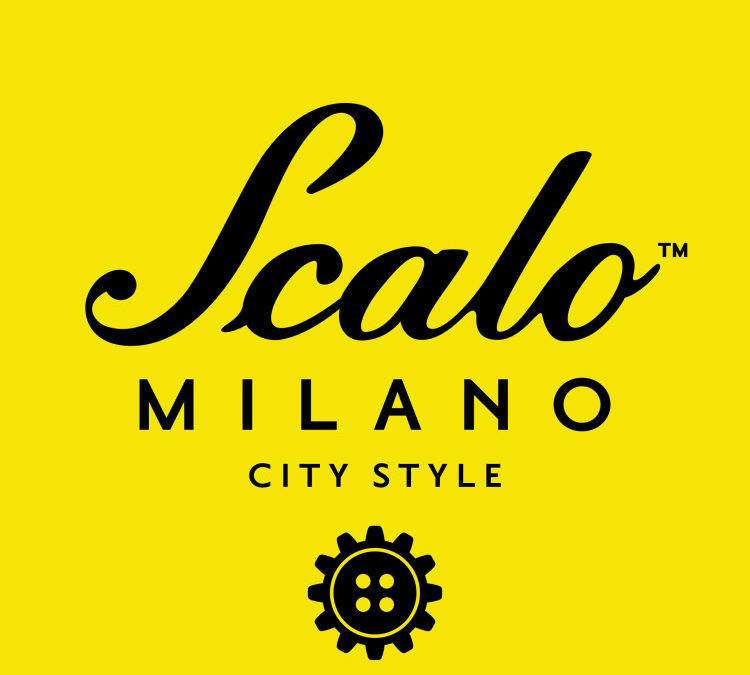 Scalo Milano will be a “City Style” mall, a retail format that is entirely new in Italy, combining the best of fashion, design and food at the highest level in a single large shopping center. With a catchment of 6.3 million inhabitants in the 60 minute radius and over 13 million tourists a year to count on, Scalo Milano will be easily reached from Milan with the metropolitan transport system (the Locate Triulzi stop of the S13 shuttle link is only 20 minutes from downtown Milan), by train or by car, from via Ripamonti or exit no. 8 of the West Ring Road (Tangenziale Ovest) (in 15 minutes from Linate airport). The goal is to make Scalo Milano a place of aggregation and excellence, in a manner unique in today’s retail world in Italy: the design sector and a 5,000 sq.mt. food village will flank the fashion area in a new way, that will include restaurants, bars and small grocery shops, according to an agreement with the finest Italian districts. The works should be completed, with the opening of the first stage of Scalo Milano by thesecond half of 2015. The first stage will include 43,000 sq.mt. of retail space with over 200 stores, and will be followed on completion of the works with another 17,000 sq.mt. for a total of 60,000 sq.mt. and more than 300 stores at full capacity. Filippo Maffioli, Sales & Marketing Director of Promos, comments: “Rewarded for this last spring at the Magdus fair event in Paris 2014, as “Best European Project”, Scalo Milano will be a unique location in the esthetics as well as in the content offered, where the excellences of fashion, food and design will be readily accessible, also thanks to the direct connection with the Milan metropolitan transport network. Our project is ambitious but concrete: the opening of the worksite is the demonstration, and we are receiving highly satisfactory feedback from the market”. To express the best of the spirit of Italian design, an innovative architectural framework has been developed: an urban setting in which the buildings draw inspiration from the concept of the factory, symbol of productivity and icon of Milanese business in the past century, that presents them in a new, contemporary key, with advanced solutions and materials. Scalo Milano will be presented from 19 to 21 November 2014 at Mapic in Cannes.